1. Whats New in XNA 4.0? Adding Biohazard Bombs of Insanity! 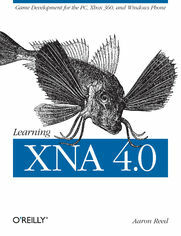 Chapter 1: Whats New in XNA 4.0?